Dennis Sheperd first appeared on the global trance radar with the release of his 2007 breakthrough single, "A Tribute to Life". A torrent of acclaimed releases soon followed, however, it was the 2009 smash, "Black Sun" which firmly cemented his name in to the consciousness of trance fans, and fellow producers alike. Spring-boarding on from the success of these early releases, follow up singles came in the form of the unforgettable "Somehow" with tyDi and vocalist Marcie and "Freefalling", an incredible collaboration with fellow German producer, Cold Blue. 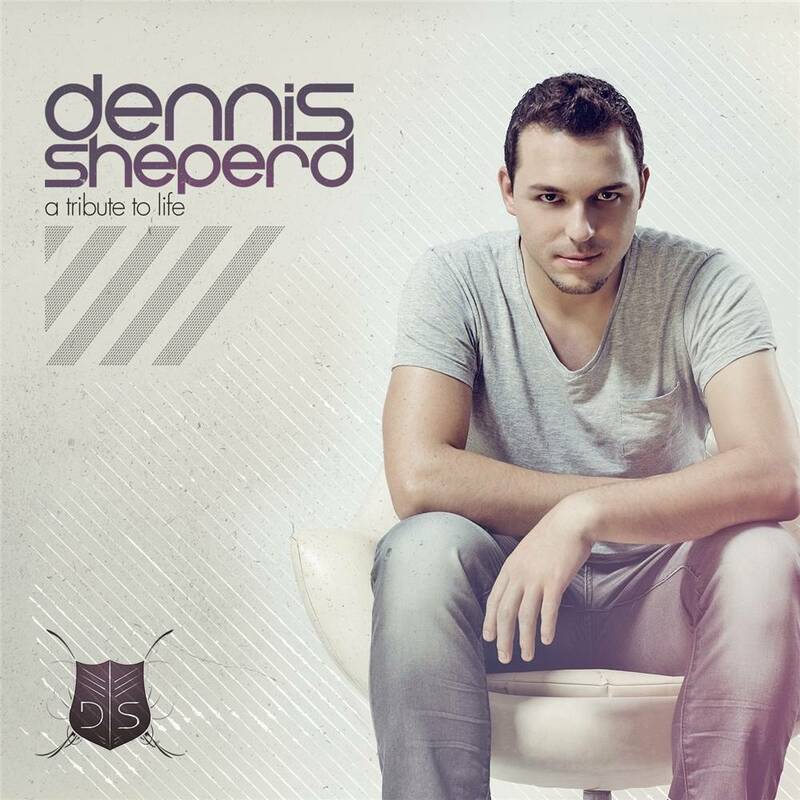 Now just 25 years old, Dennis Sheperd has catapulted himself in to the enviable position of releasing on some of electronic musicâ€™s most celebrated labels including: Armada Music, Euphonic and High Contrast Recordings, in July 2011 he reached that most coveted of career milestones - a Beatport #1 single, with "Fallen Angel", his collaboration with Dutch songstress Ana Criado. A Tribute to Life' boasts an all-star cast, Sheperd has hand-picked a collection of the most highly regarded vocalists for â€˜A Tribute to Lifeâ€™, boasting collaborations with Jonathan Mendelsohn, Ana Criado, Meredith Meyer, Stephen Pickup, Molly Bancroft, Hysteria!, Marcie, Sue McLaren and Simon Binkenborn. Including production collaborations with high calibre producers such as tyDi, Cold Blue and Alan Morris, meanwhile showcasing Sheperdâ€™s glorious original productions and vocal partnerships. This vast array of talent ensures a truly diverse listening experience and offers a blend of soundscapes which are sure to appeal to a wide range of electronic music fans. One thingâ€™s for sure, this artist album is most certainly a case of "all killer, no filler"!